Summer is flying by and we’ve got just a bit more time before MCAD’s Fall semester begins, but for some of us, the joy of teaching and learning never stops. 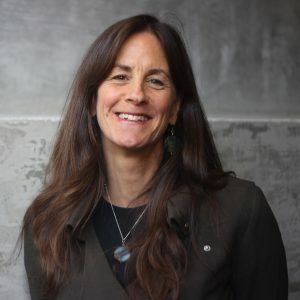 Denise DeLuca, Director of MCAD’s MA in Sustainable Design program, recently returned from Kenya where she taught a course called BioEmpathy as part of the Amani Institute’s Social Innovation Management program. During the 4-day nature-based course, students observed the complex synergies between giraffes and zebras, ants and acacias. 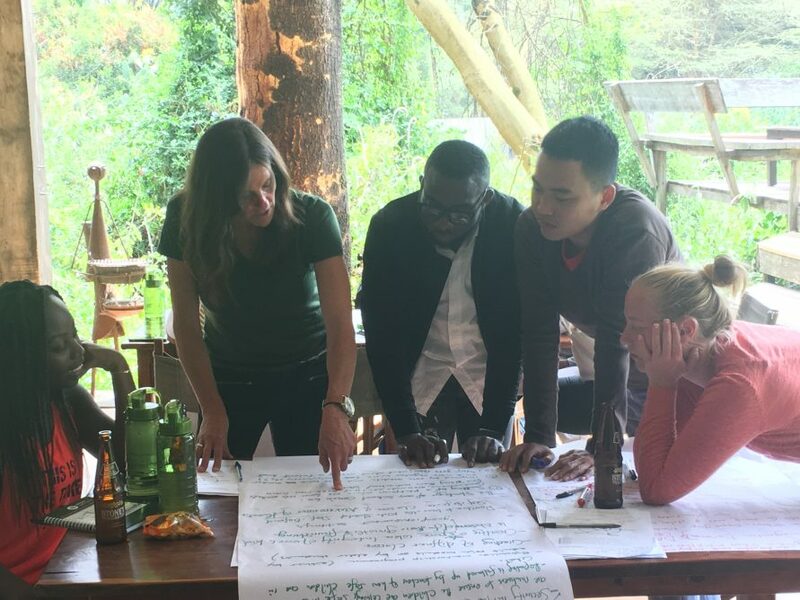 They learned to leverage strategies exhibited by Superb Starlings and hippos to design radically innovative and multi-functional schools facing difficult conditions. They practiced techniques for tapping into their own deep natural wisdom by simply sitting alone outside doing nothing at all. Here, using nature as mentor and mirror, they discovered and developed skills and insights needed to become successful social innovation designers, leaders, and changemakers. Sitting by the side of Lake Naivasha at the end of the course, students were asked to reflect on one personal lesson they wanted to be sure to take home with them. Many compelling insights were shared; however, one very simple lesson struck me: “Nature has my back”. In MCAD’s MA in Sustainable Design program students have the opportunity to take courses in Biomimetic Design (sustainable innovation inspired by nature), Creative Leadership (including leadership inspired by nature), and Systems Thinking (what all organisms in nature have evolved to do). We empower and equip students to create and forward design solutions that are aligned with nature. Perhaps there is one more lesson for all of us to learn. Computers and stock markets can crash, cars and governments can break down, companies and morals can go bankrupt. In these days of ” VUCA” it seems that there’s not much you can count on. But you can count on nature. She’s always there for you. Nature has your back. Do you have hers? If you want to find out how you can learn to create and forward design solutions that have nature’s back, please join our informational webinar — tonight (Tuesday August 21st)!